President Donald Trump will recognize Jerusalem as Israel's capital on Wednesday despite intense Arab, Muslim and European opposition to a move that would upend decades of U.S. policy and risk potentially violent protests. To that end, the officials said Trump delay the embassy move by signing a waiver, which is required by U.S. law every six months. He will continue to sign the waiver until preparations for the embassy move are complete. 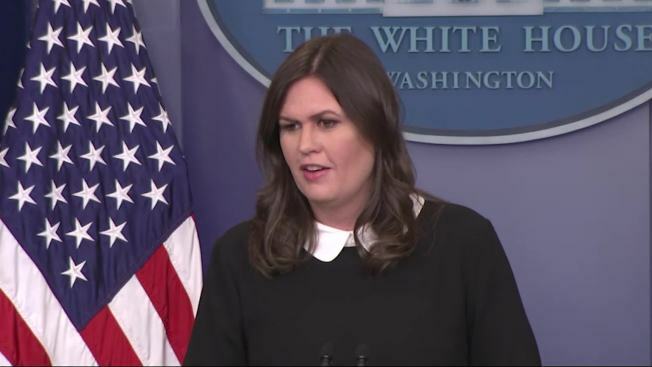 The officials said recognition of Jerusalem as Israel's capital will be an acknowledgment of "historical and current reality" rather than a political statement and said the city's physical and political borders will not be compromised. They noted that almost all of Israel's government agencies and parliament are in Jerusalem, rather than Tel Aviv, where the U.S. and other countries maintain embassies. Secretary of State Rex Tillerson says the Trump administration continues to believe there's "a very good opportunity" to achieve Middle East peace despite Trump's decision. Speaking to reporters in Brussels, Tillerson said people should "listen carefully" to Trump's speech, and said Trump is "very committed" to the peace process. 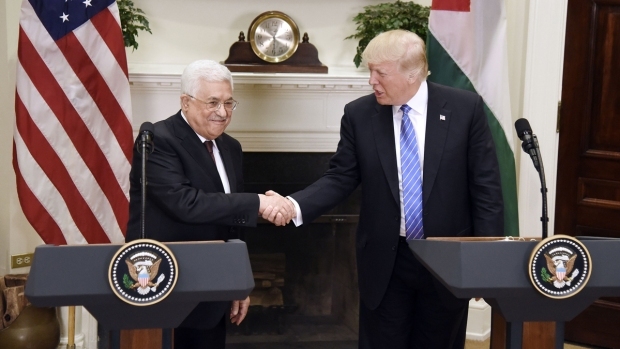 President Donald Trump met with Palestinian leader Mahmoud Abbas at the White House on May 3, saying that he would help broker a peace deal between Israel and the Palestinian Authority. 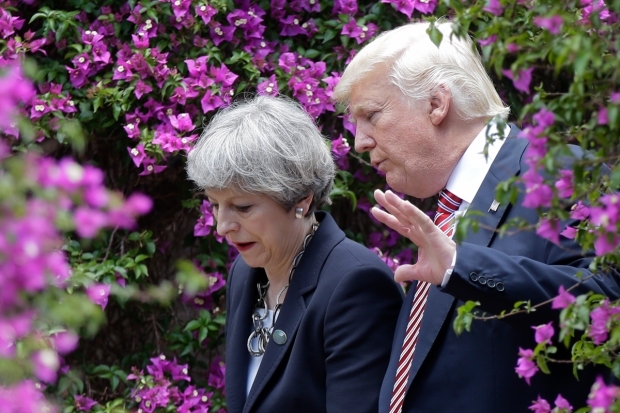 "I would love to be a mediator or an arbitrator or a facilitator," Trump said. "We will get this done." At the end of the conference Abbas said in English, "Mr. President, with you we have hope." The concerns are real: Trump's recognition of Jerusalem as Israel's capital could be viewed as America discarding its longstanding neutrality and siding with Israel at a time when the president's son-in-law, Jared Kushner, has been trying to midwife a new peace process into existence. 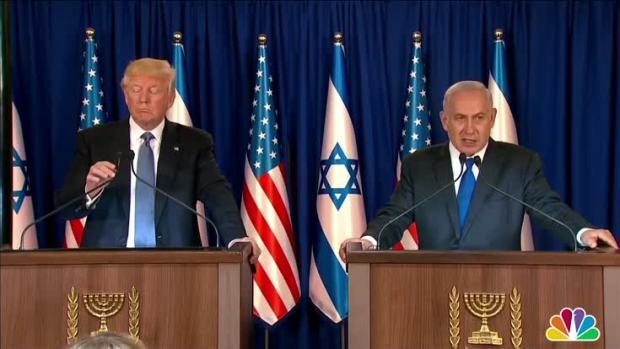 Trump, too, has spoken of his desire for a "deal of the century" that would end Israeli-Palestinian conflict.